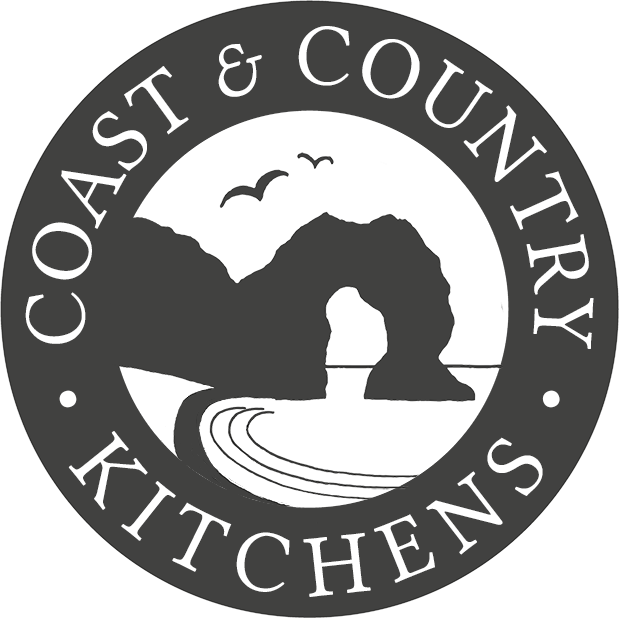 Coast and Country Kitchens was set up in 2016 to provide our local customers with a friendly and affordable service to supply and fit (or fit only) high quality kitchens. Utilising Howdens, a national UK based trade only kitchen supplier we can supply high quality British made kitchens to the public at trade prices provided that installation is carried out by ourselves. We are also more than happy to fit any kitchen you may have purchased from another supplier; Wren, B&Q, Wickes, Homebase, Benchmark, Ikea to name but a few. We can compete, and more often then not, beat any other genuine like for like quote. For any further information or to request a free, no obligation quote please contact us.